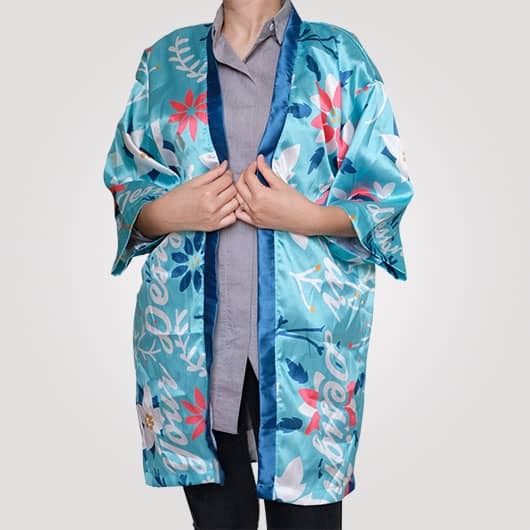 Kimono outer is a Japan traditional attire. 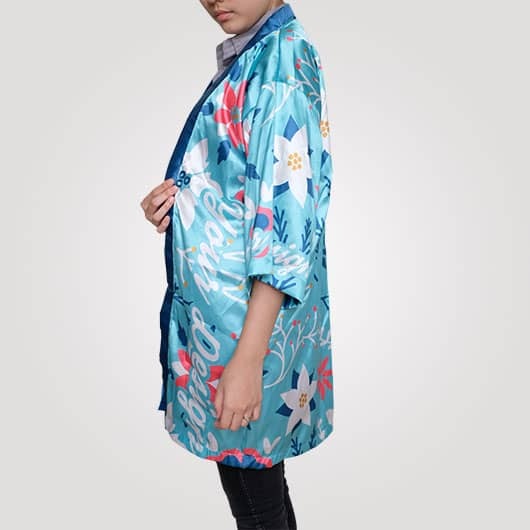 But in this modern era, kimono becomes familiar and can be seen everywhere. 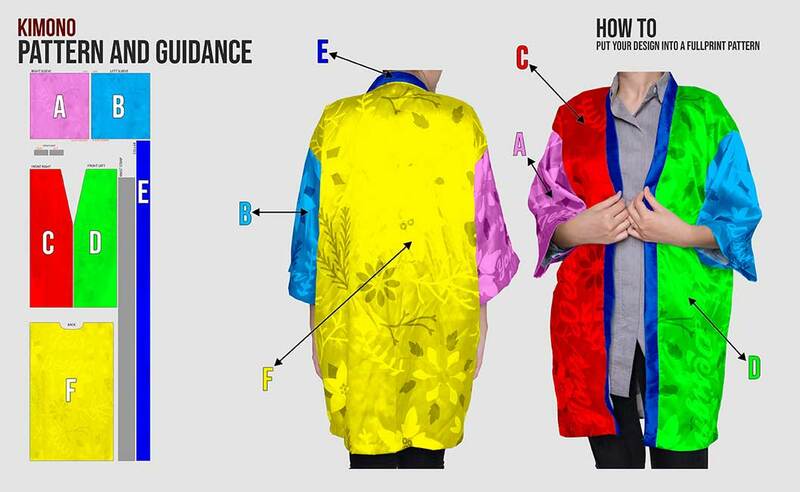 Moreover youngster like the culture and the fashion of Japanese. 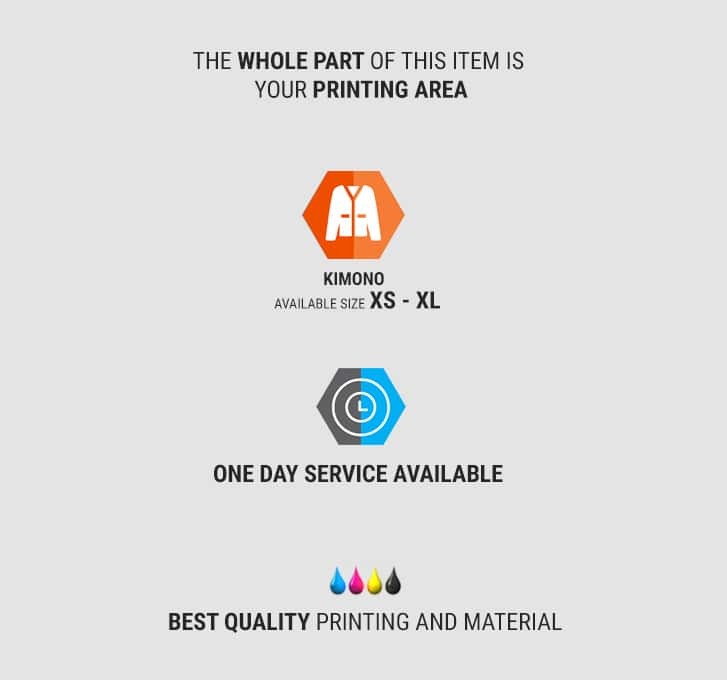 We as the textile producer make Kimono apparel based on what they want. 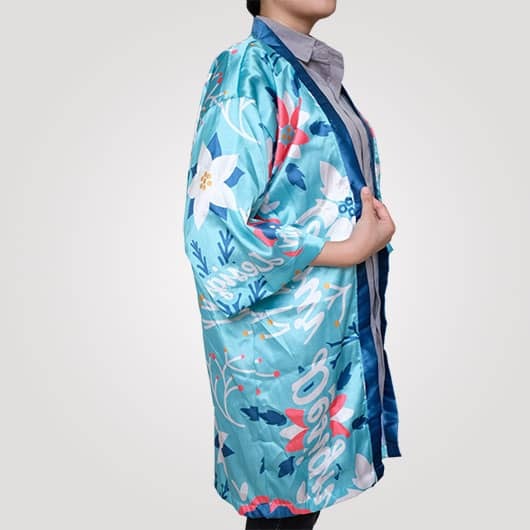 Two quality material, Krovica, and Esteraga have thick characteristic(Esteraga is thicker than Krovica), not too stiff and fall follows the body, soft texture, also has a shiny color which makes kimono looks sparkling and luxurious. 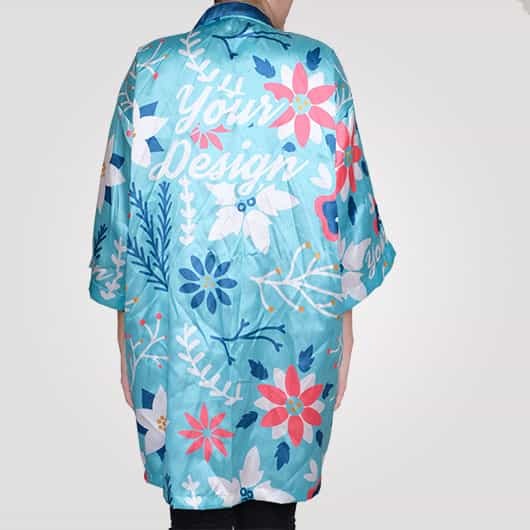 Our kimono available in size XS-XL using pattern that can be adjusted and combined with your own design. 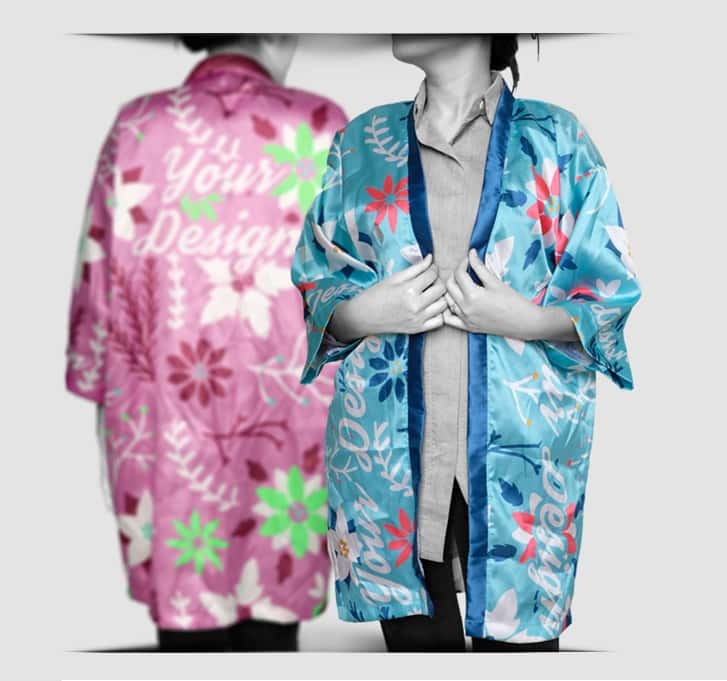 Let's create your own kimono apparel based on your taste. 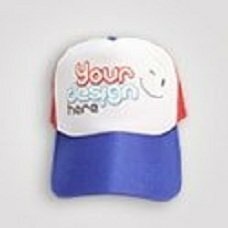 Picture, pattern, and any designs can be applied. 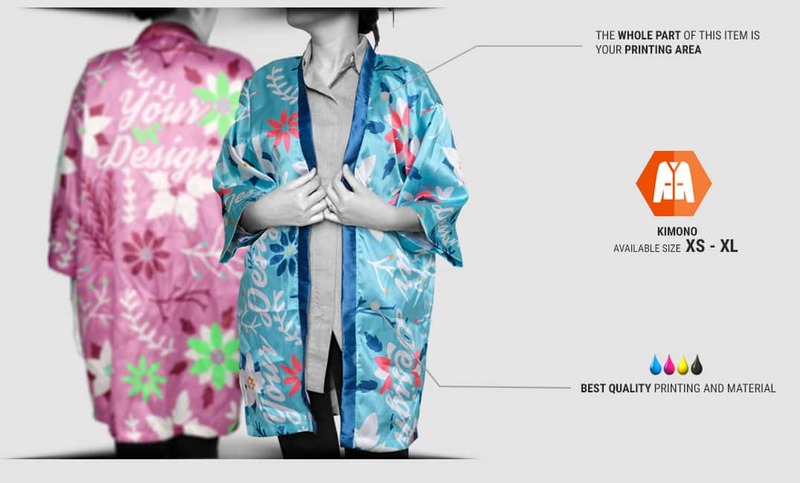 Our high-quality kimono will be the medium of your creativity. 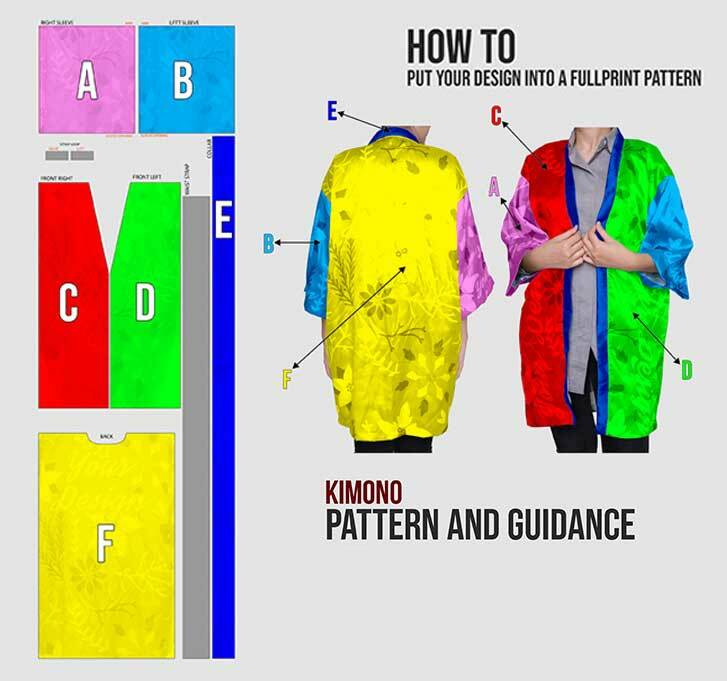 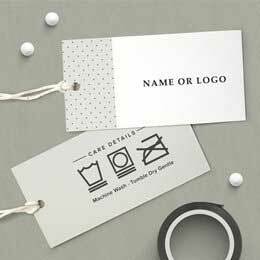 Access our simulator, upload your design or choose from our templates, order, and your kimono creation will be produced especially for you. 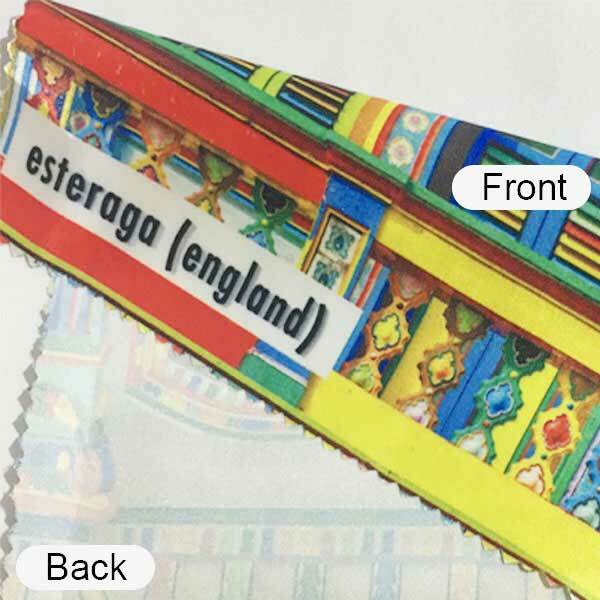 Commonly called as England Satin. 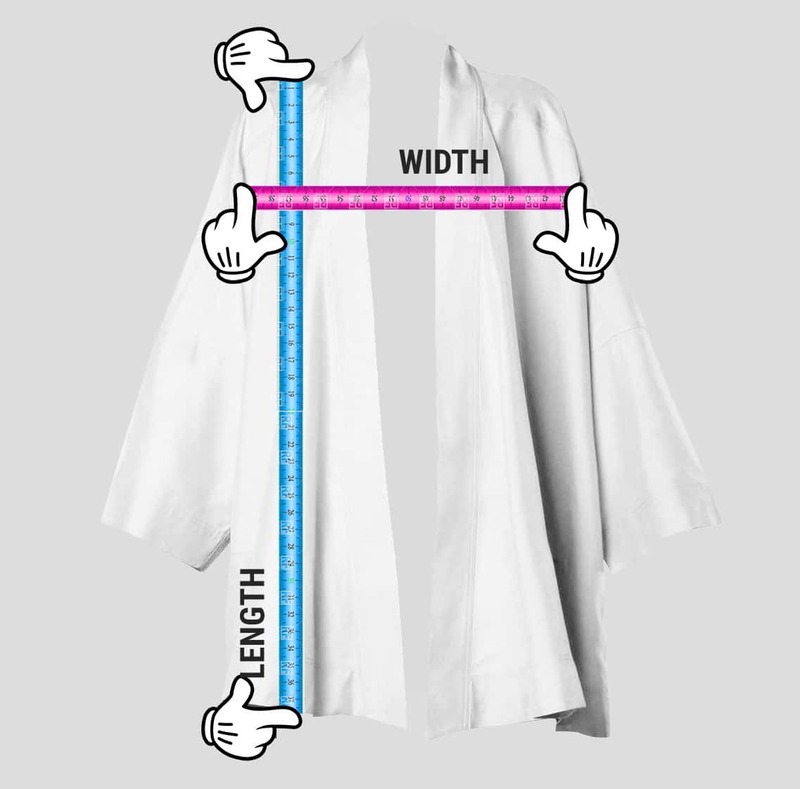 Has a bit wide diagonal texture, not transparent, falling follows the body, and soft. 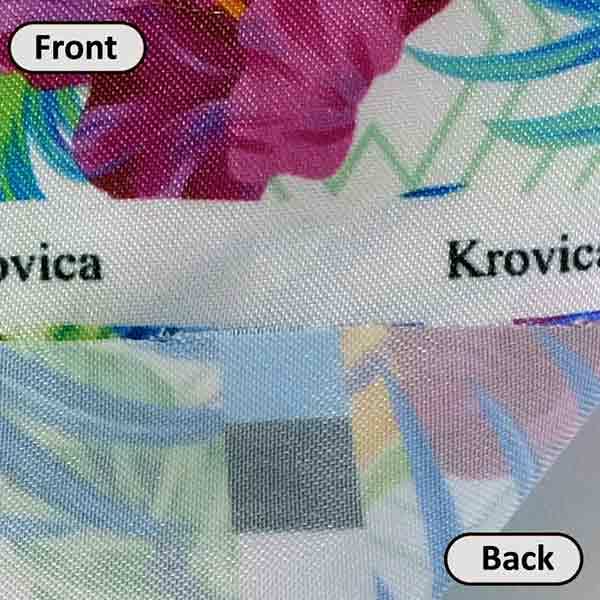 Shiny and cool fabric, thick, not too stiff, falling follows the body, slick, and soft.